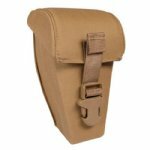 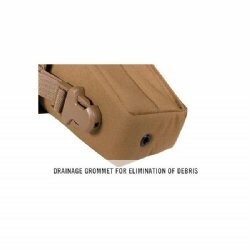 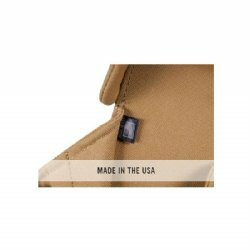 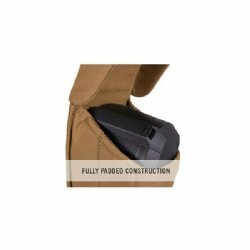 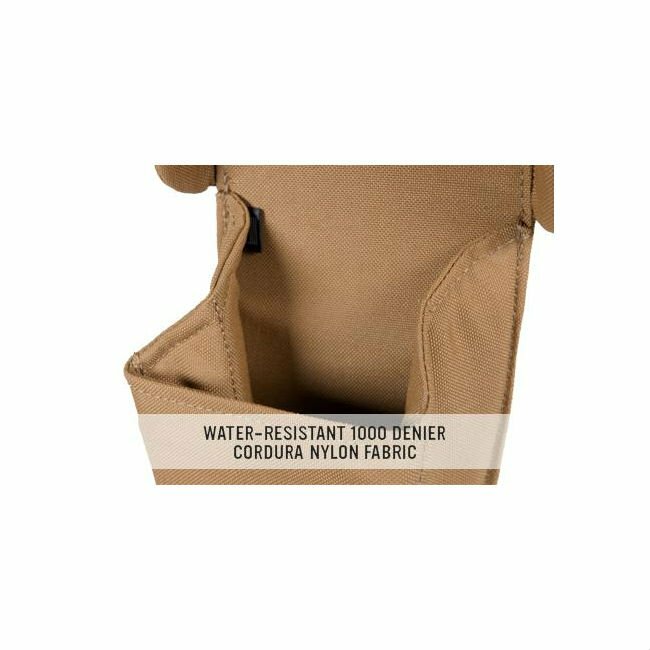 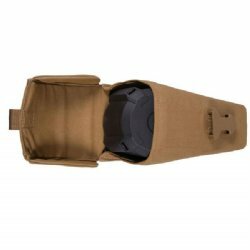 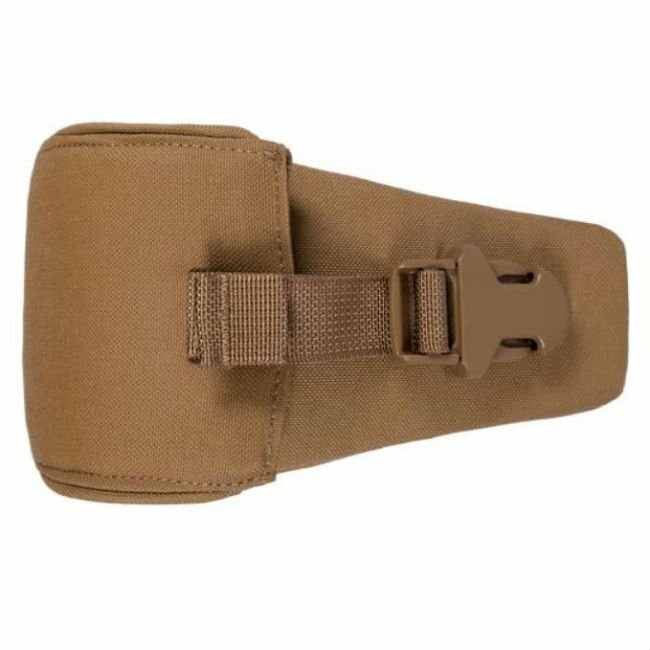 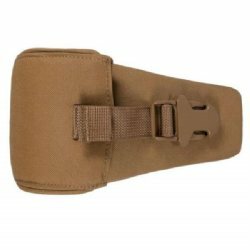 Designed as a companion accessory for our D-60 Drum Magazine, the D-60 Pouch offers a convenient way to carry, protect, and assist deployment of the drum. 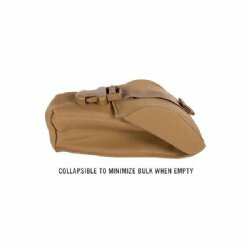 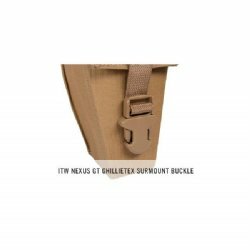 This form fitting pouch features an interior dust cover dummy cord attachment point, drainage system, and is collapsible when empty to minimize bulk. 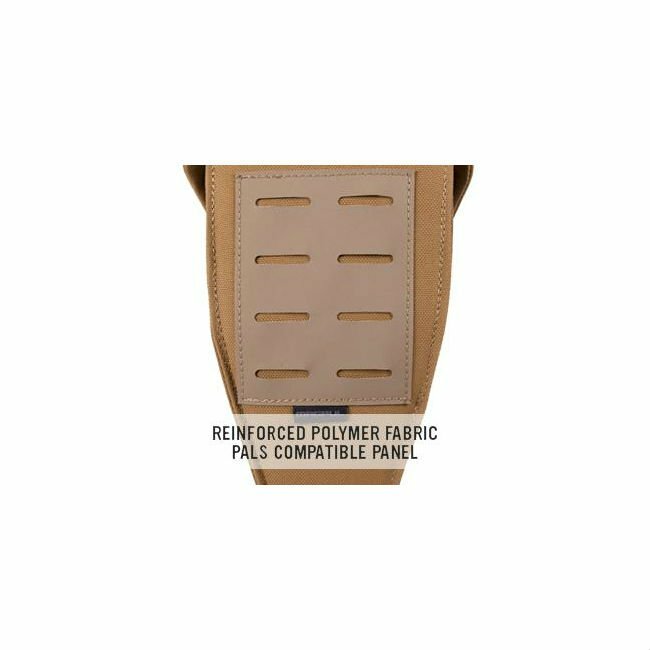 Attachment to all your PALS compatible gear is made with the two provided MALICE CLIPS.